Buying a business is likely to be one of the biggest purchases made in a lifetime, it pays to have a full understanding of the process. 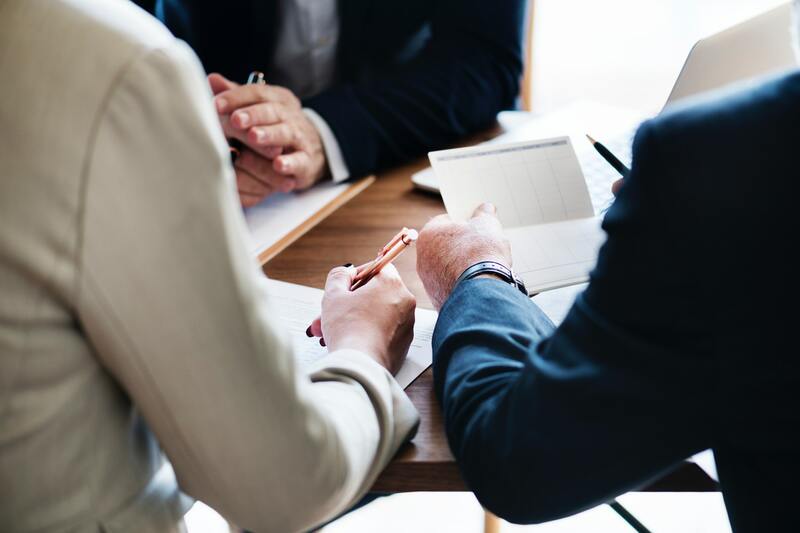 Brokers from The Brokerage are licensed professionals who can work for buyers and acts on their behalf to search, evaluate and negotiate a business purchases. Being as fully informed as possible, means the right price is paid! Speak to a broker today! Call 1300 466 455 or get in touch here.